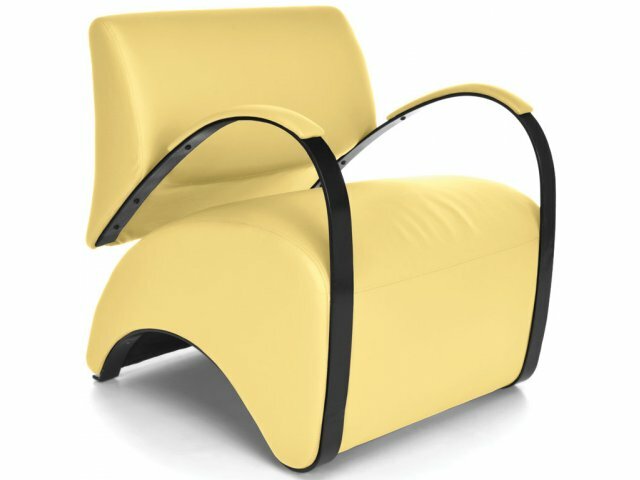 Tired of stiff waiting room chairs? 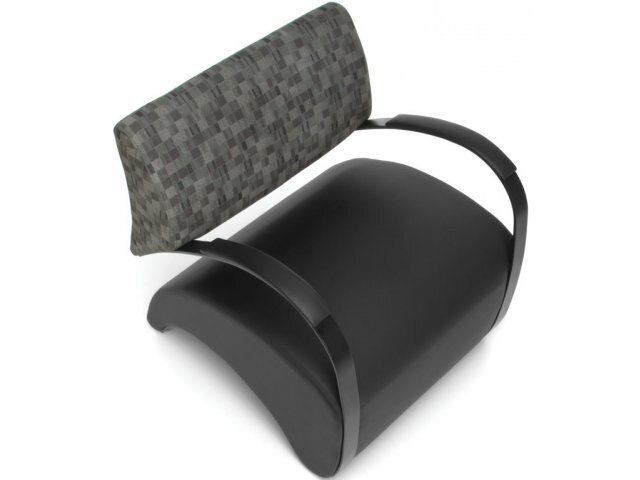 Looking for upscale reception seating that combines class and comfort? 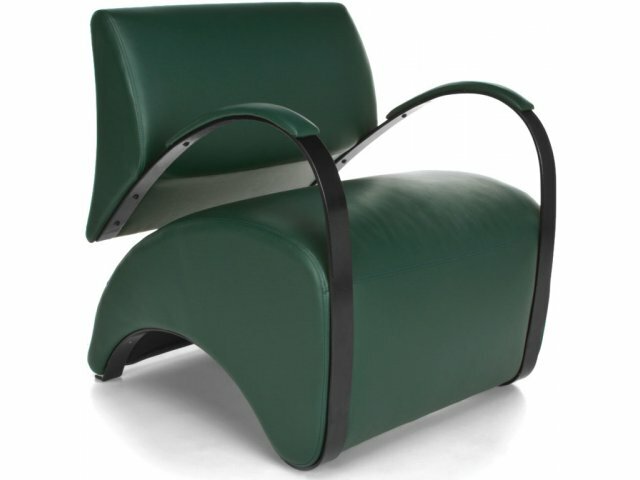 This guest chair will set your lobby apart and keep your clients coming back for more. 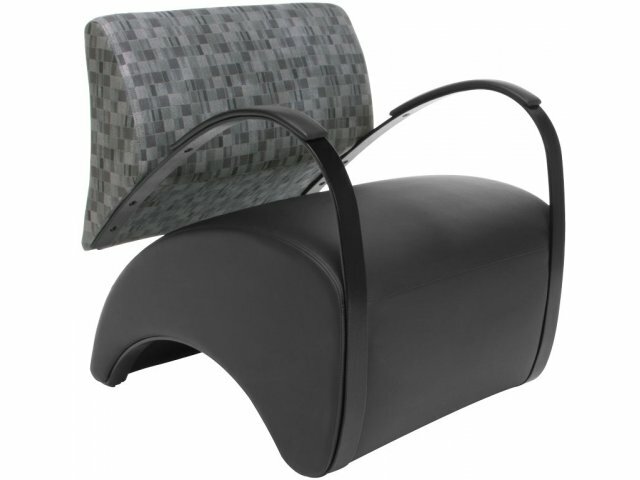 With this posh reception chair in your office, don't be surprised if visitors opt to stay for a few extra minutes. 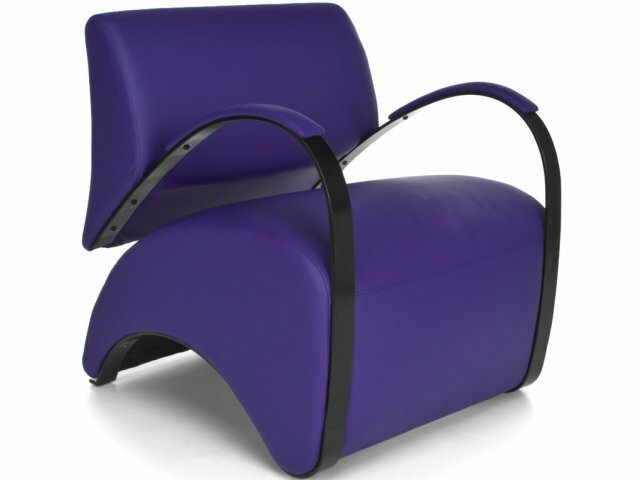 A modern curved style and flexible rocking mechanism combine to form the reception chair you have been waiting for. 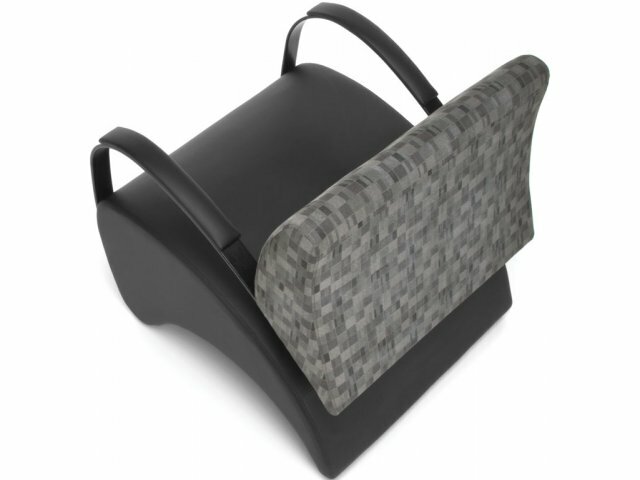 The unique spring back rocks independently to promote personalized comfort while the chair rests flat on the floor. The attractive anti-microbial, anti-bacterial, stain-resistant upholstery has a chic design that will keep clients cozy for many years to come. 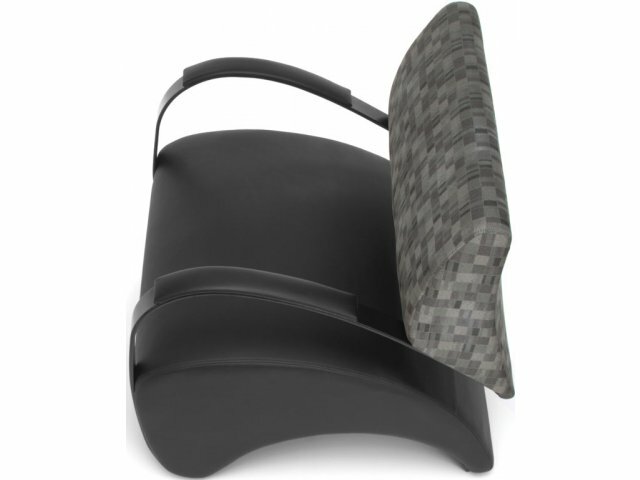 Outstanding Comfort: The unique spring back enables you to rock gently or lean back into a preferred position without lifting or tilting the chair. 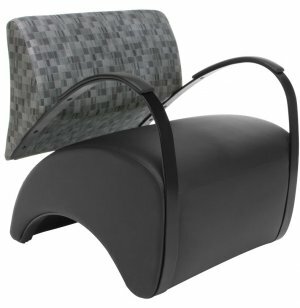 Cushy Support: The upholstered armrests coordinate with the chair seat so you can relax in style. Durable Material: The black steel frame features heavy-duty construction, providing an impressive 400 pound weight capacity. Tough Upholstery: Fabric is stain-resistant, anti-microbial and anti-bacterial so germs and dirt can easily be cleaned away. 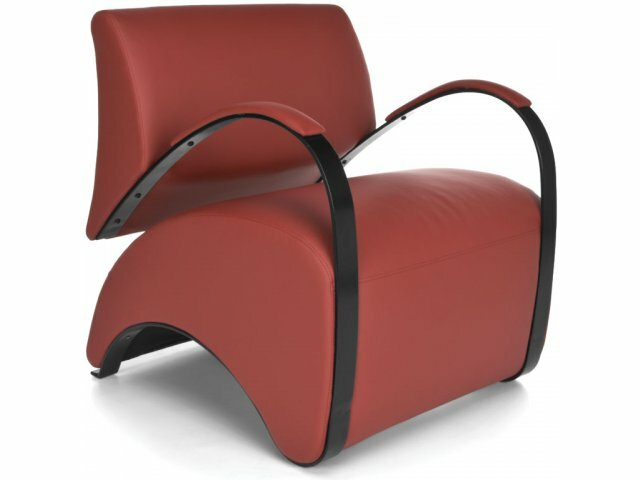 Eco Friendly: Upholstered with PVC-free polyurethane, a safe, healthy, environmentally-friendly material. 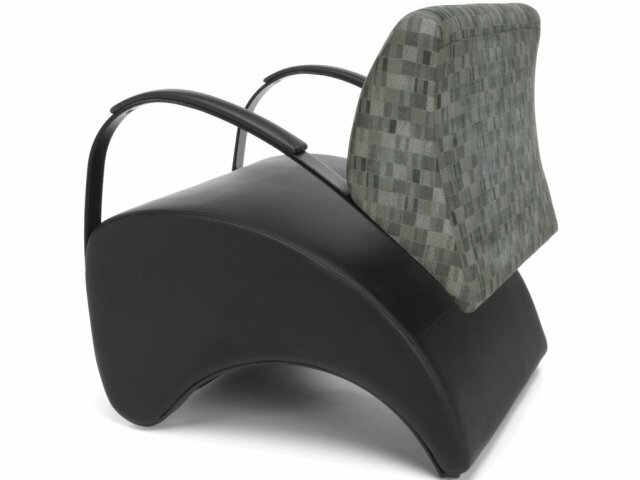 Floor Protection: Nylon foot glides prevent scratches and keep chairs standing firmly in place. Vibrant colors: A selection of bright upholstery hues makes these chairs a great choice for libraries, classrooms and other colorful venues.